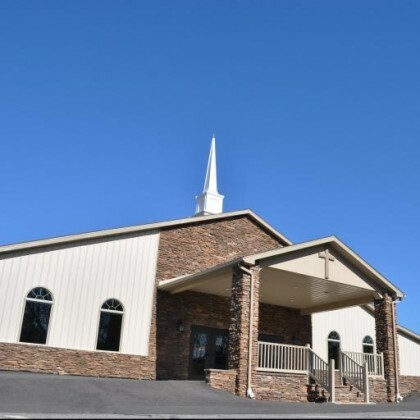 Victory Baptist Church is a Independent, Fundamental, Baptist church located in Hanover, PA. It is our desire to see the people of Hanover and the surrounding areas come to salvation in Jesus Christ and live holy lives for his cause. Please tell us how we can serve your family.